Wat is dit voor site? Wij zoeken de goedkoopste boeken op internet. 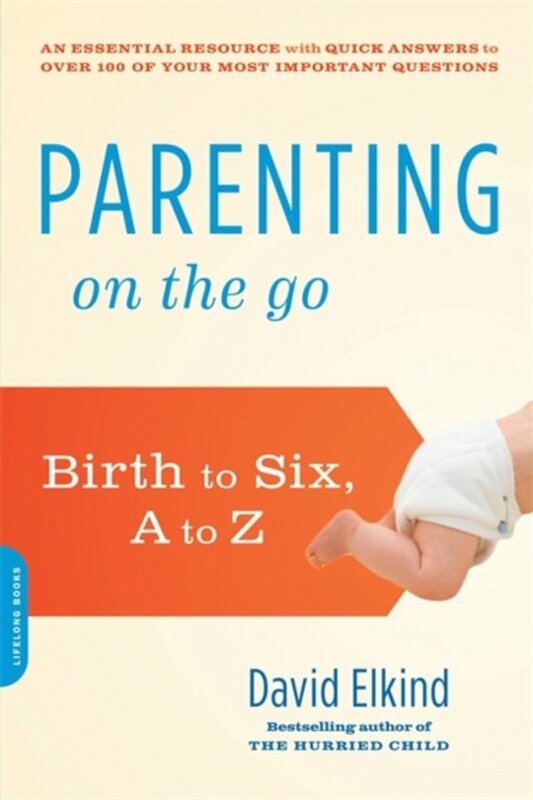 Parenting on the Govonden we het goedkoopst op Bol.com voor €13.99. We hebben gezocht in nieuwe en tweedehands boeken. Rechtsonderaan de pagina kan je het boek direct bestellen	via Bol	.com. 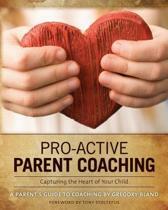 What is the most treasured resource for families with young children? Time. Between keeping house, shopping, doing chores, and getting everyone to work and schoollet alone fitting in family meals, fun activities, and much-needed downtimebeing a parent can require major feats of scheduling. While parents don't always have hours to pore over parenting books, they could use short, to-the-point advice on the challenges they confront every day.